The Greenwood man suffers injuries that are not considered life threatening. A Greenwood man was injured Tuesday when his pickup truck crashed in West Paris. Robert Owens, 56, was trapped in the smoking truck and had to be extricated, according to Oxford County Chief Deputy Christopher Wainwright. Owens was taken to a local hospital with injuries that were not considered life threatening. 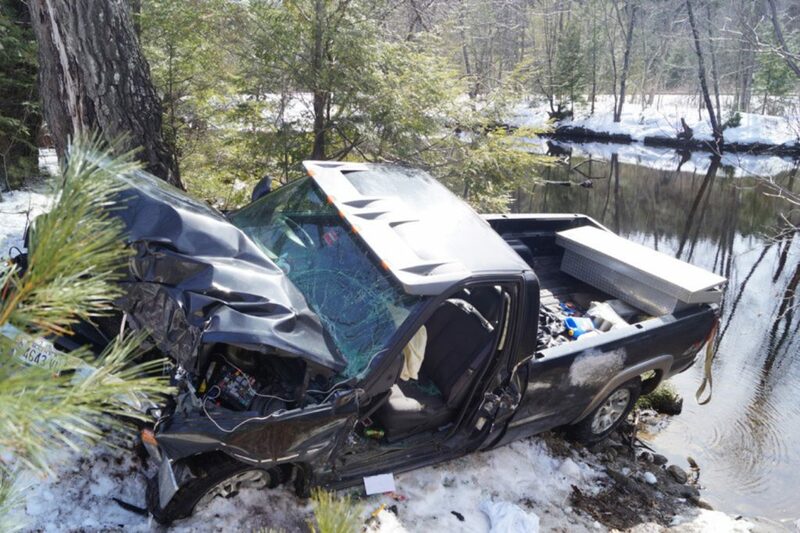 Owens’ truck went off Route 26 near Snow Falls, struck a tree and came to a stop next to the Little Androscoggin River.